Without any more words to say about it here it is :) To see the full-size infographic just click the picture. 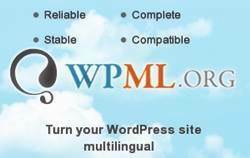 If you want to place this infographic on your own website then all you have to do is copy the code below. 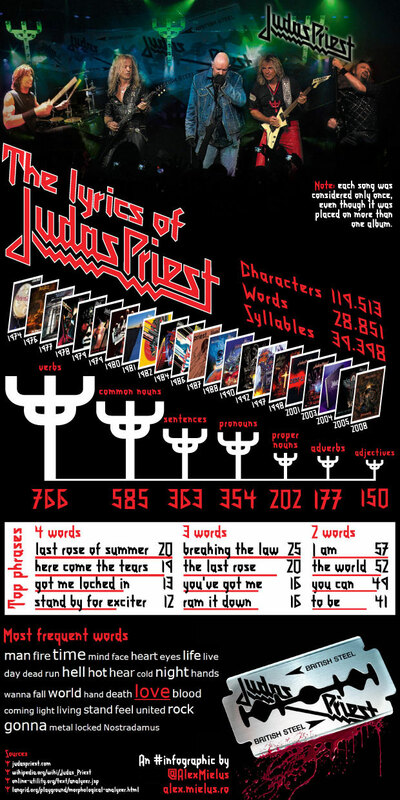 Note: the lyrics and all Judas Priest related images are © Judas Priest and CBS, Columbia, SPV, CMC or JVC.